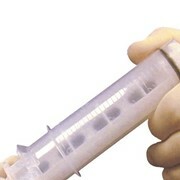 A variety of sizes of APS Medical pill cups and medicine measures is available, manufactured from different materials. 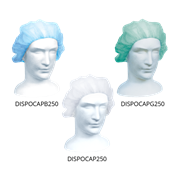 Product code MC!C: 30mL capacity graduated cup moulded from polypropylene. 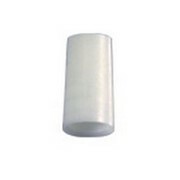 The cup has a broad, stable base, is washable and can be autoclaved. 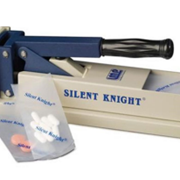 They are packed either 100 in a pe bag with 50 bags per carton, or 500 in a pe bag with 10 bags per carton. 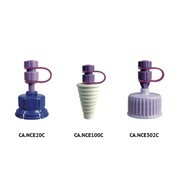 Product Code MC40: 40mL graduated conical cup moulded from polystyrene. 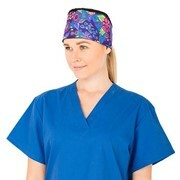 The cup has a broad base, is washable and intended for single use only. They are packed in a pe liner bag, 250 per carton. 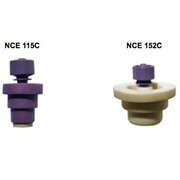 Product Code MC40A: 40mL graduated conical cup moulded from polypropylene. The cup has a stable base, is washable and can be autoclaved. They are packed in a pe liner bag, 250 per carton. 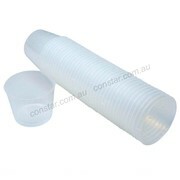 Product Code PC60: 60mL graduated conical cup moulded from polypropylene. 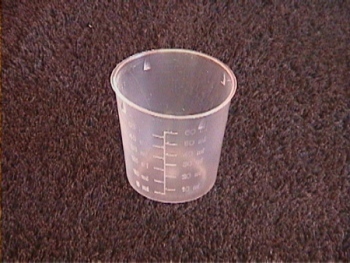 The cup has a stable base, is washable and can be autoclaved. They are packed 100 in a pe bag with 10 bags per carton.